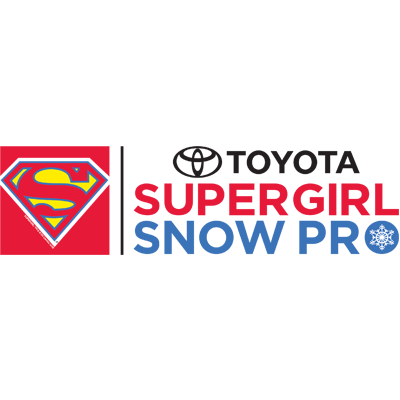 ESTABLISHED IN 2007, THE SUPERGIRL PRO SERIES WAS DEVELOPED AS A SHOWCASE FOR WOMEN IN ACTION SPORTS AND AS A CELEBRATION OF FEMALE STRENGTH, INDEPENDENCE AND EMPOWERMENT. 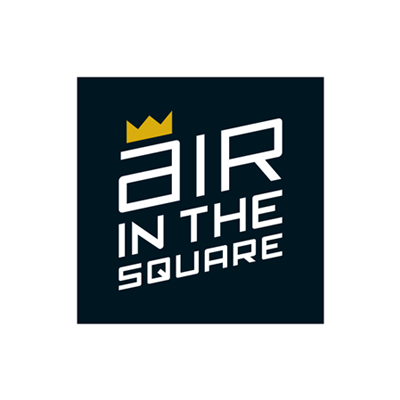 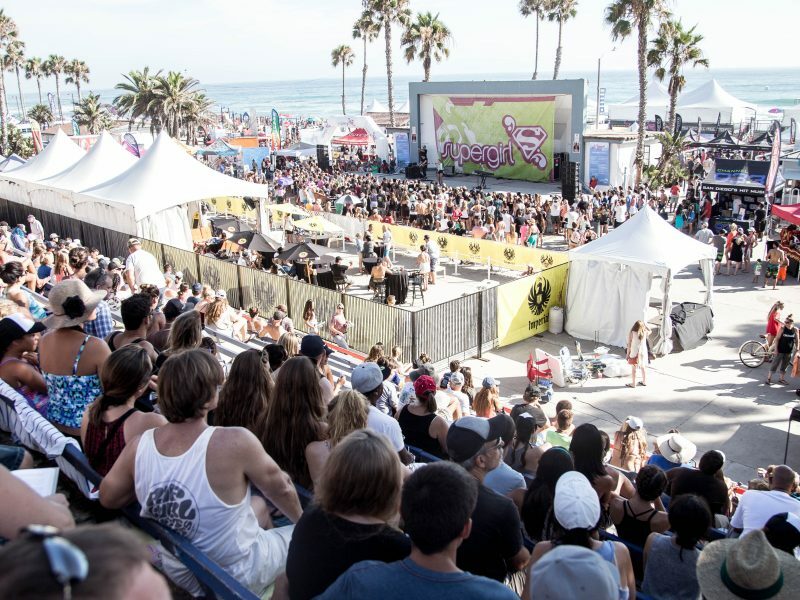 THE SERIES NOW INCLUDES A 6-STAR WSL SANCTIONED ALL-GIRLS SURF CONTEST – THE LARGEST WOMEN’S SURF CONTEST IN THE WORLD – ONE OF THE BIGGEST ALL-FEMALE SKATEBOARDING EVENTS IN THE US, A 5-STAR WST SANCTIONED WOMEN’S SNOWBOARDING SLOPESTYLE EVENT, AND AN ELITE-LEVEL FEMALE BOARDERCROSS AND HALF-PIPE SNOWBOARDING PRO-AM CONTEST ROOTED IN BOTH COMPETITION AND MENTORSHIP FOR THE NEXT GENERATION OF ASPIRING PROS. 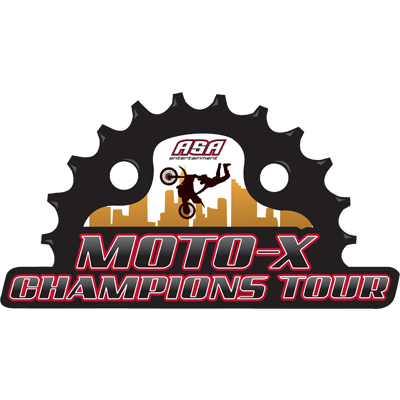 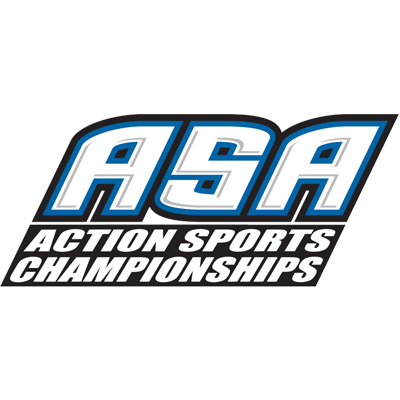 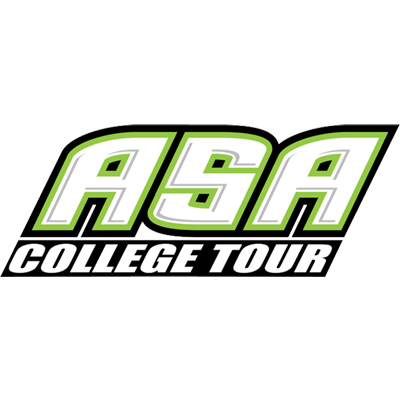 The ASA High School Tour is a high-energy action sports tour that uses the allure and “cool factor” of action sports to promote bullying prevention advocacy to teens. 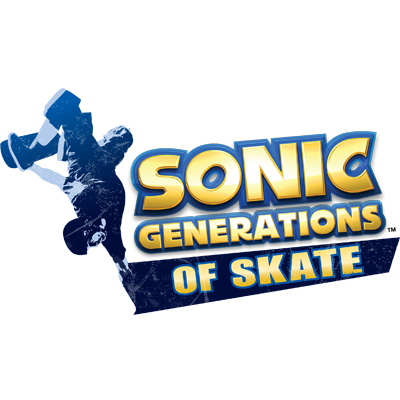 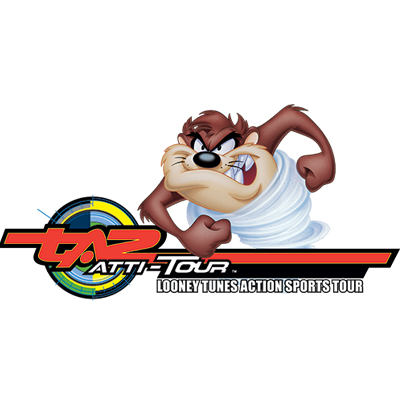 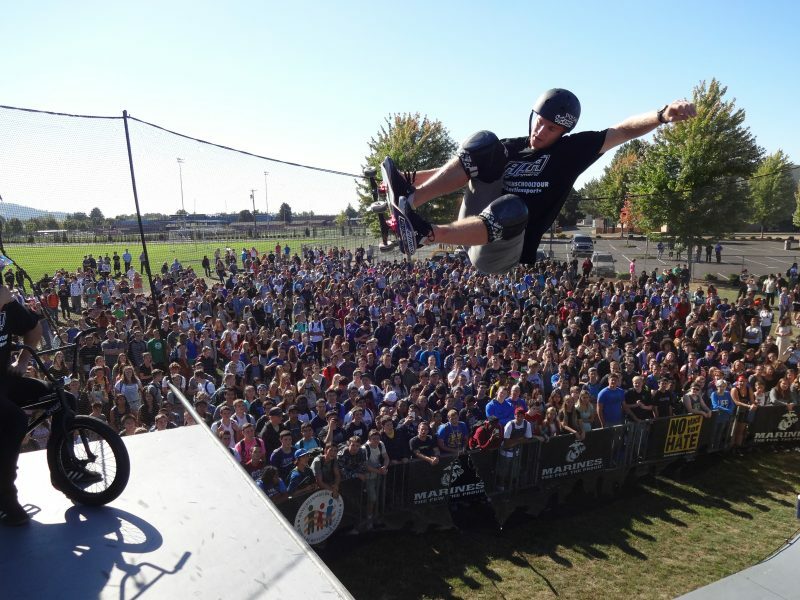 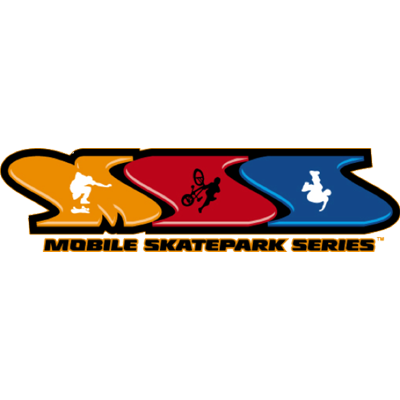 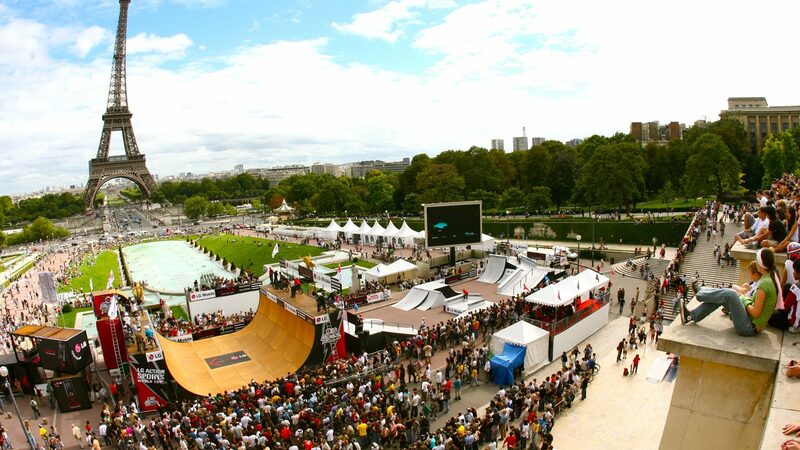 The Tour, which has been running since 2000, features 100 annual events in 20 cities across the country with several of the world’s top skateboard and BMX pros performing mind-boggling half-pipe and box jump exhibitions while providing students with valuable bullying prevention information and techniques during school-sanctioned assemblies. 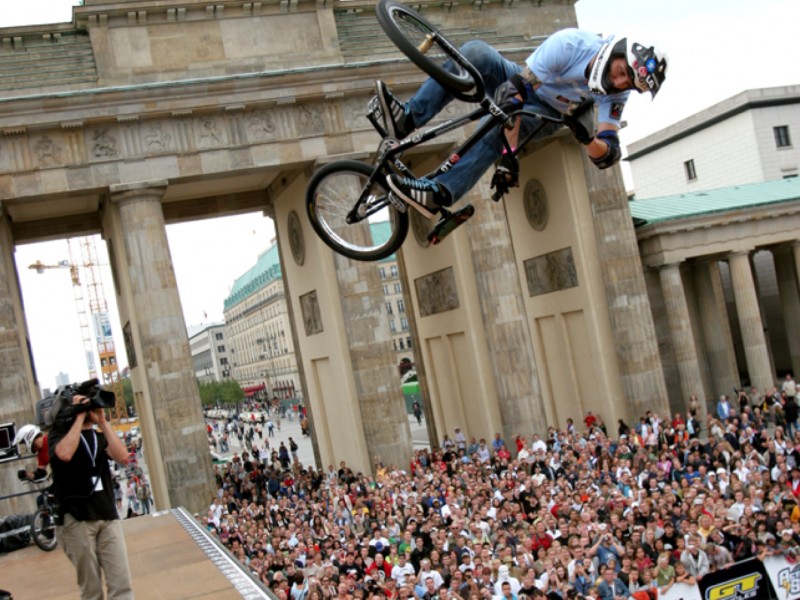 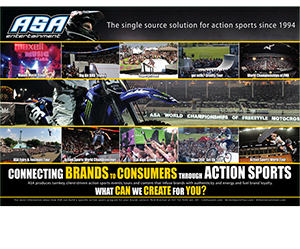 APPROXIMATELY 100 OF THE WORLD’S TOP PROFESSIONAL ACTION SPORTS ATHLETES COMPETE AT EACH EVENT, INCLUDING THE BIGGEST NAMES IN ALL FOUR SPORTS.